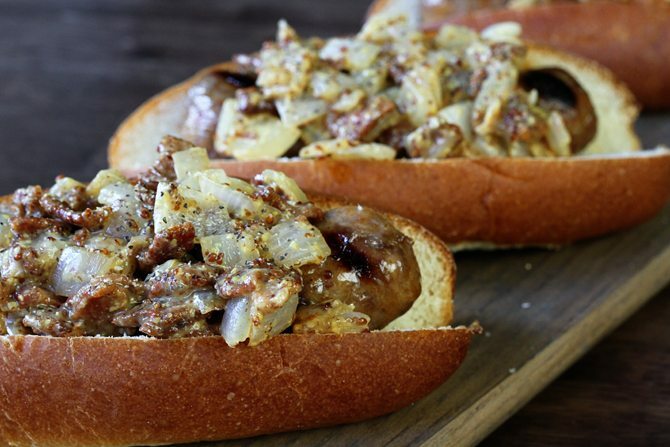 July 4th is just a few days away and whether you’re planning a big gathering with family and friends or just something small, having something easy on the menu like bratwurst is a great idea. Johnsonville is in order if that’s the case, because this all-American holiday deserves the #1 American brand of Brats. 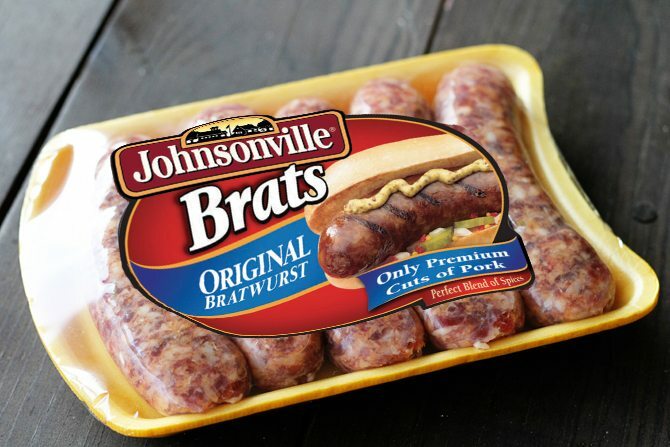 Not only that, but Johnsonville has a ton of amazing flavors like Firecracker, Beer, Cheddar, Chipotle & Monterey Jack, Irish O’ Garlic, Hot ‘n Spicy, Grilling Chorizo,Cheddar Cheese and Bacon, Fresh Polish Kielbasa, Hatch Chili, even Buffalo Bleu Brats, so there’s seriously a flavor for everyone! 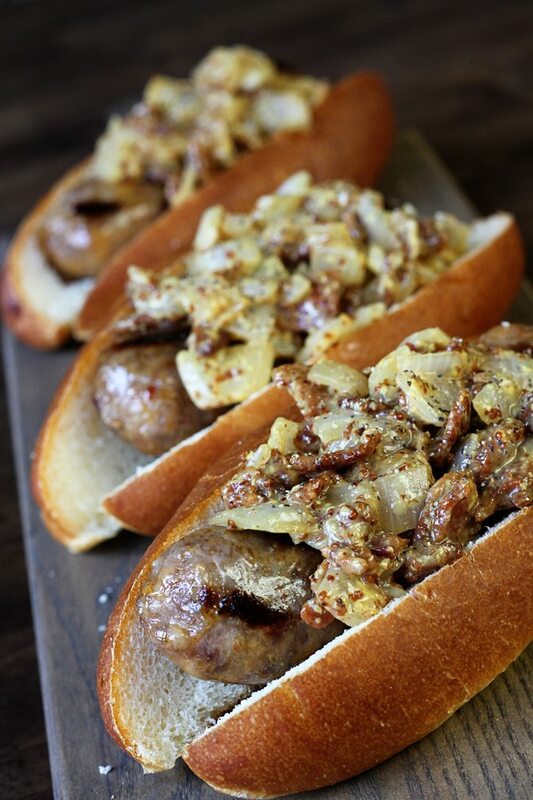 Not only are they delicious, but there’s virtually no prep with brats on the grill – which means more time to spend with family and friends. 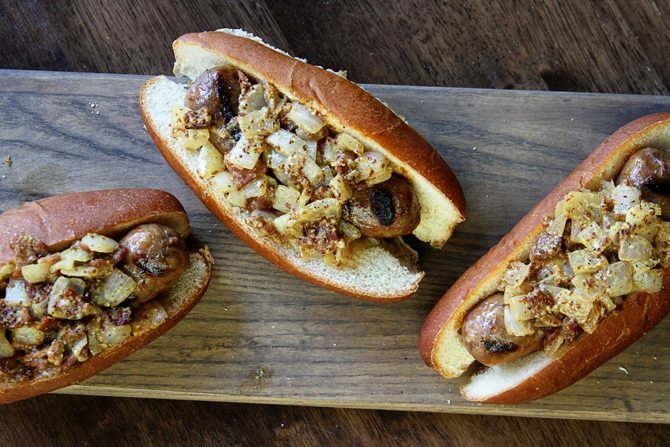 And while they’re already packed with a ton of flavor, here’s an AMAZING topping that you can throw together in no time that will put your brats over the top. 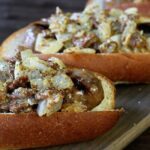 This Warm Bacon Onion Relish is the perfect topping over original brats, or any other flavor for that matter. It’s a quick and easy things to add to your spread that will elevate your menu and elevate you as the king of the grill. The smoky flavors of the bacon and tart tang of the mustard are perfectly balanced with just a hint of sweetness from the brown sugar. It may not look pretty, but it dang sure tastes good. I just know y’all will love it. 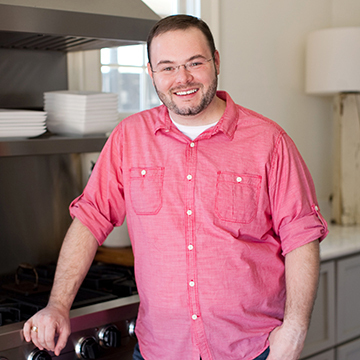 For more summer grilling ideas, visit Johnsonville.com and follow Johnsonville on Facebook, Pinterest, and Instagram. Cook the bacon over medium high heat until crispy. Remove the bacon from the grease and allow it to drain on paper towels. Drain away all but about 2 tablespoons of the remaining bacon grease in the pan. Return the pan to medium heat and add the diced onion. Cook 6 to 8 minutes, or until tender. Turn off the heat and stir in the mustard, brown sugar, and vinegar. Add the bacon back to the pan and mix well. 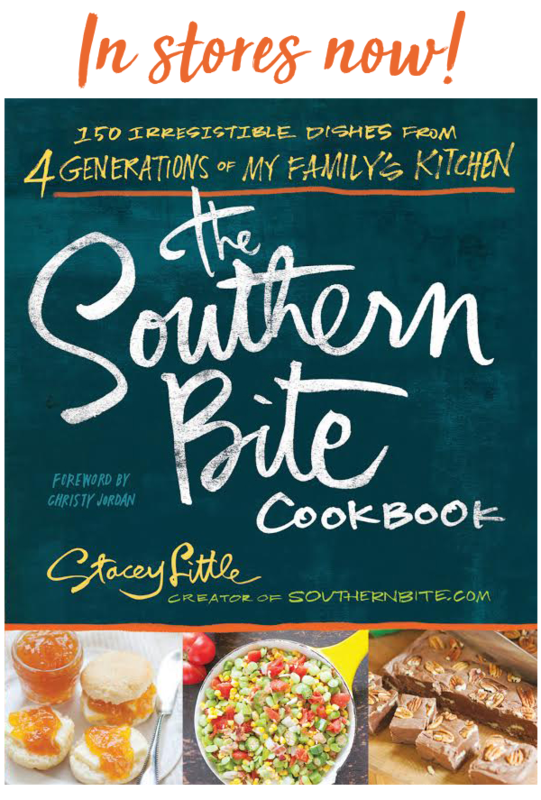 Serve warm over your favorite brats, hot dogs, or other sausage. It’ll last for about a week.